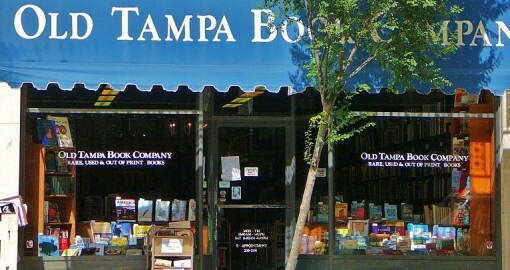 In the past decade, Downtown Tampa has blossomed. The opening of two new residential high rises have changed the skyline and paved the way for a revival of urban growth which included the opening of new restaurants, shops and parks. What was once a sleepy nine to five downtown is now a trendy new area equipped for live, work and play. 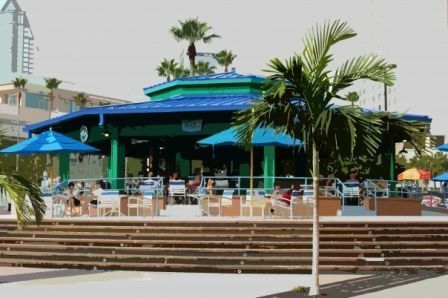 The Sail Pavilion – Casual outdoor, waterfront, urban tiki bar. Does it get any better than this? 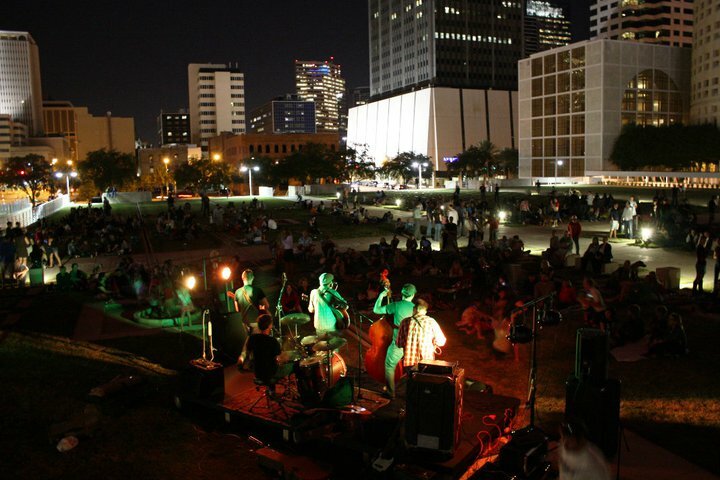 Yoga in the Park – Spend your Sunday evening exhaling the stress of the coming week at a free sunset yoga session sponsored by Yoga Downtown Tampa in Curtis Hixon Park. Every Sunday (Check website for start times, as they vary by season). 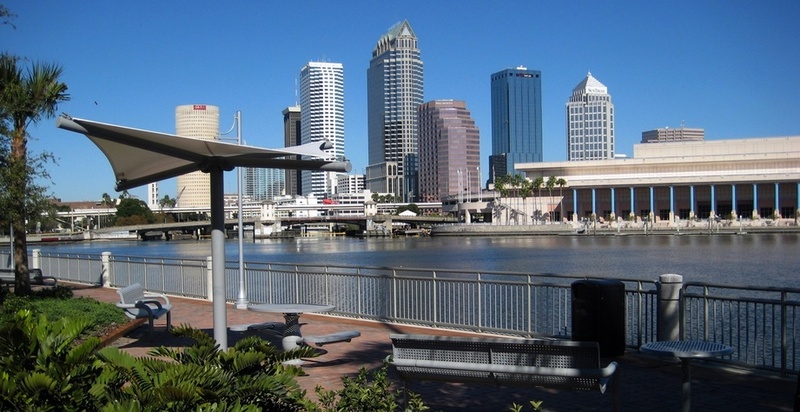 Sono Café – This waterside café behind The Tampa Museum of Art serves “Slow Food” – wines, desserts, coffees, salads and gelato that should be enjoyed leisurely and relaxed. On the Web.